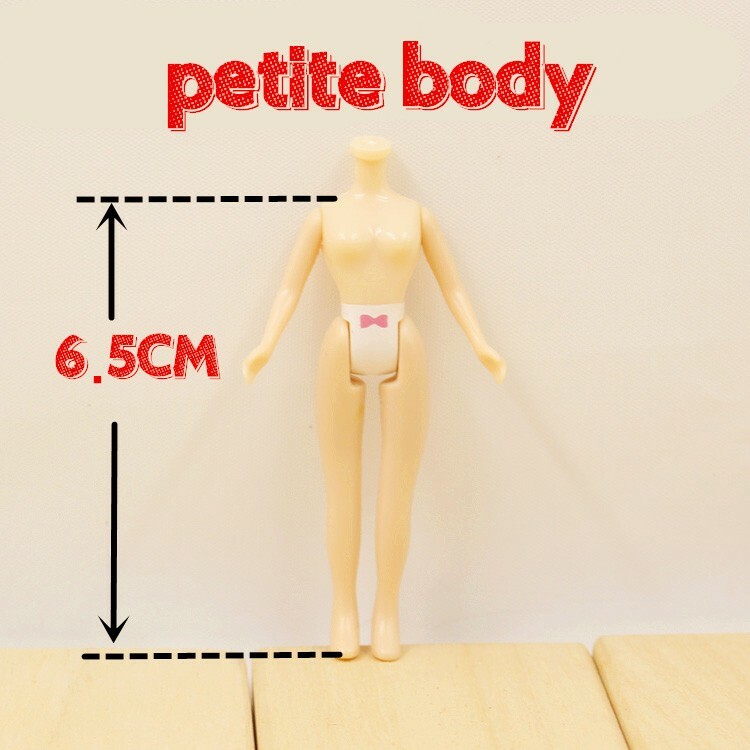 Ideal for Petite Blythe doll customizers. This affordable product would make a great DIY customization project for kids. Flexible body with bendable arms and legs with different height and style options. Buy the bundle set option to customize multiple dolls and save on more compared to a single Petite Doll. 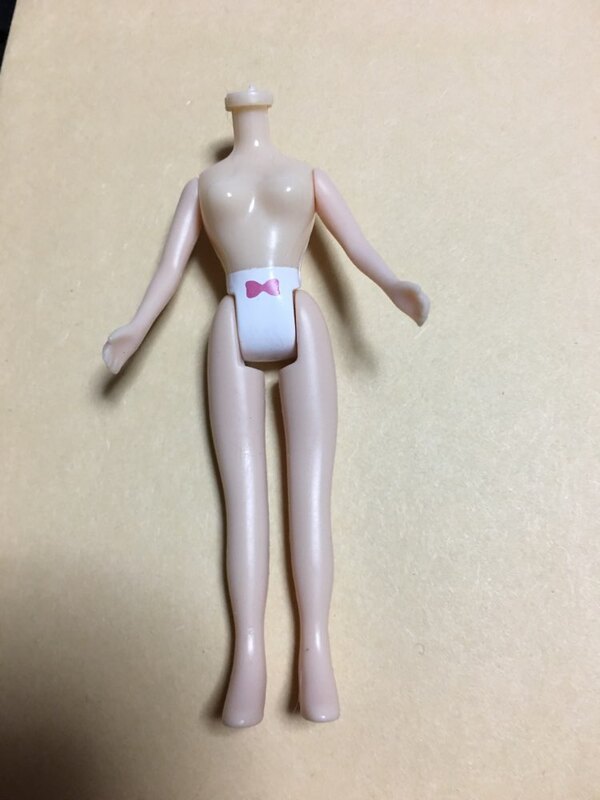 The doll doesn’t include any head, wig, stand or outfit. 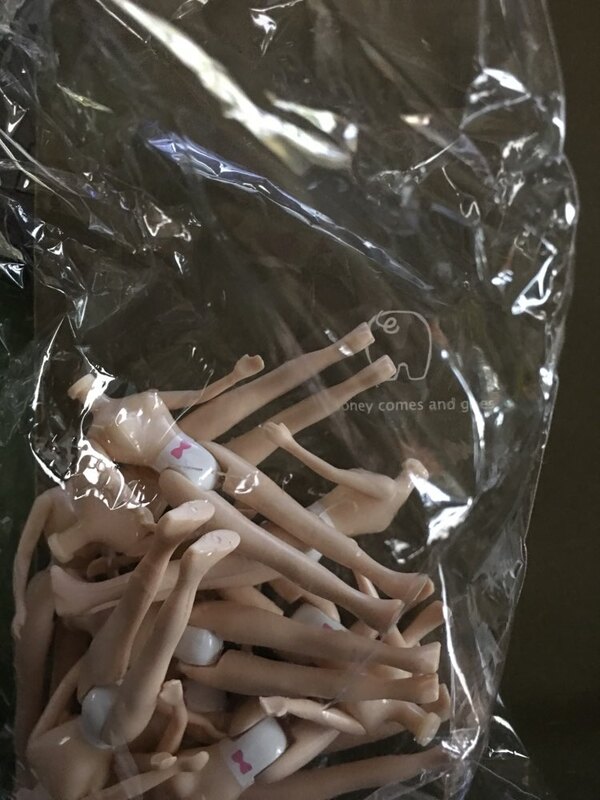 Good quality, fits original Pullip mini, fast shipping to Europe, very happy! Thank you! Took a while to get to me, but everything was satisfactory. Thank you! Thanks! Just what I needed. Quick delivery, too.